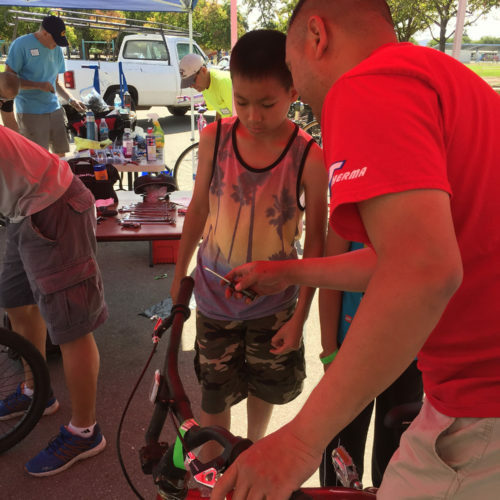 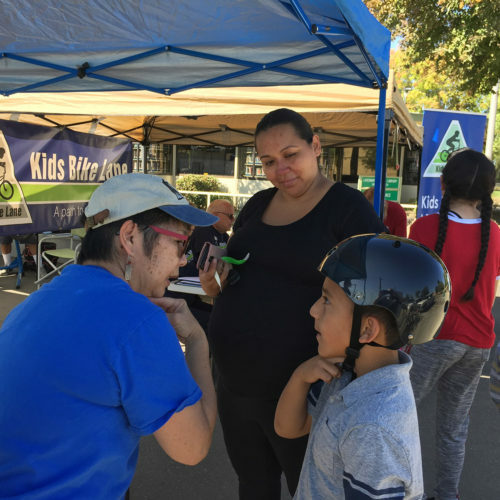 In 2018, two Free Bike Repair Clinics were held to help keep families on their bikes. 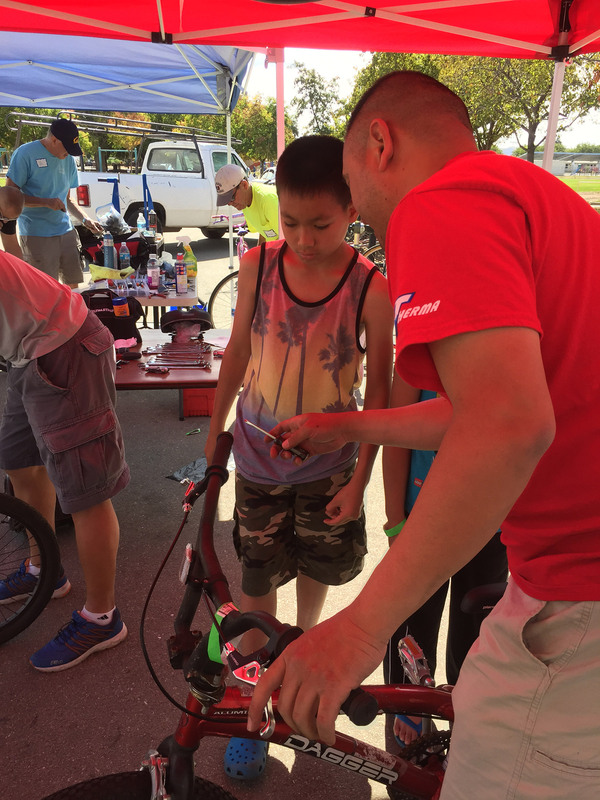 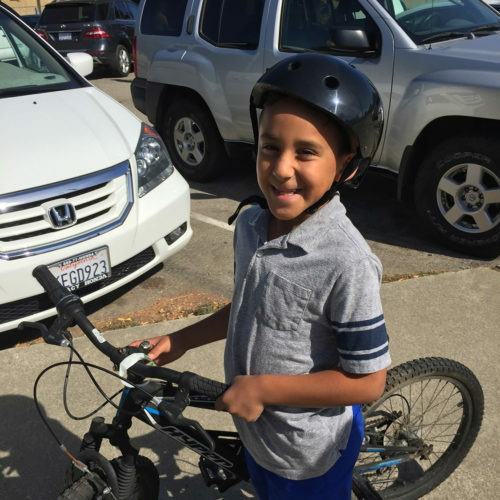 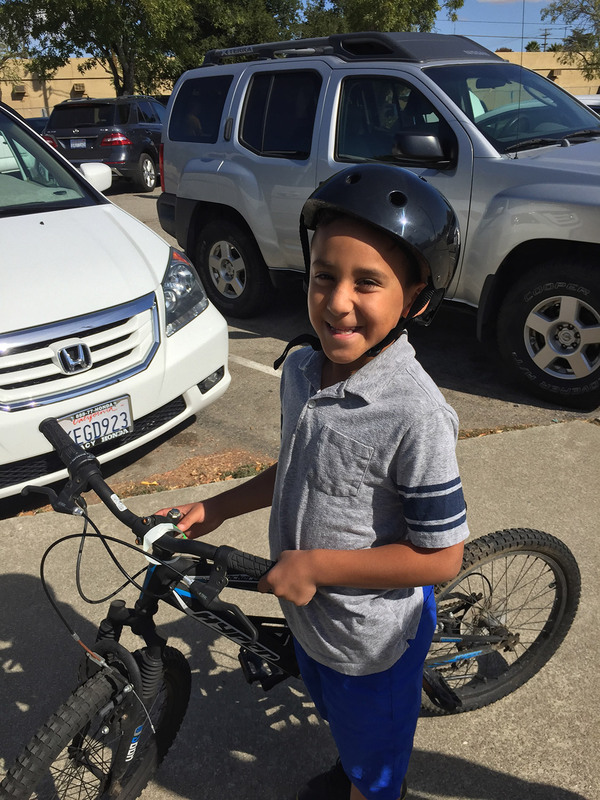 We know that for many of the kids who receive our bikes a flat tire means the bike sits unused because the family can’t afford to get it fixed. 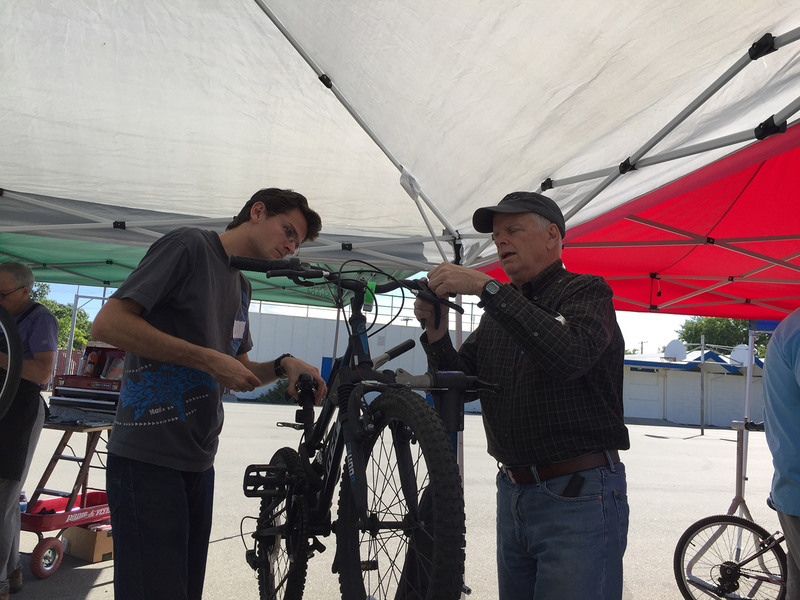 So, in late spring and early fall we set up at a community center or school and fix bikes from 10am-2pm for FREE. 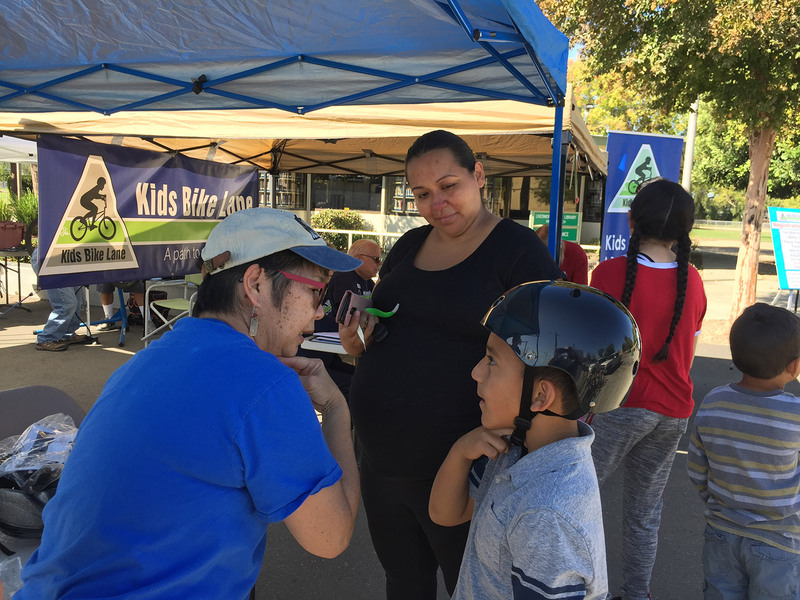 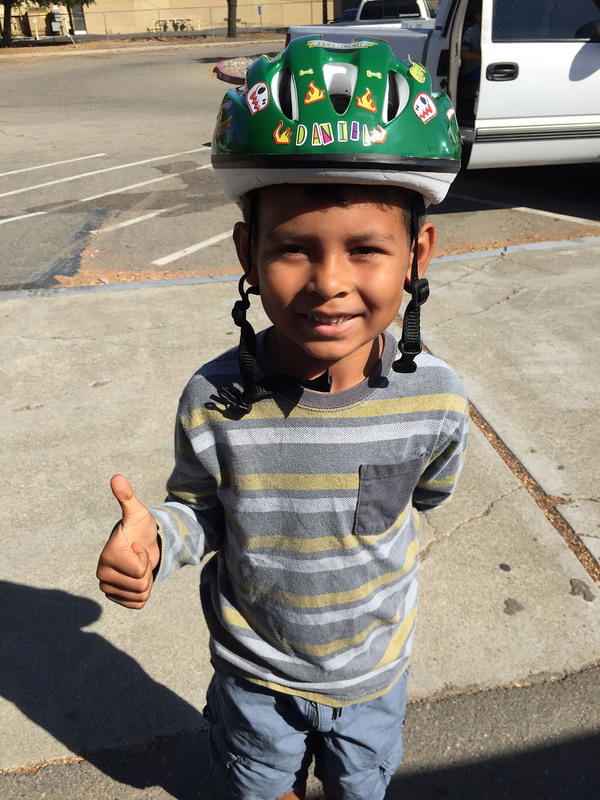 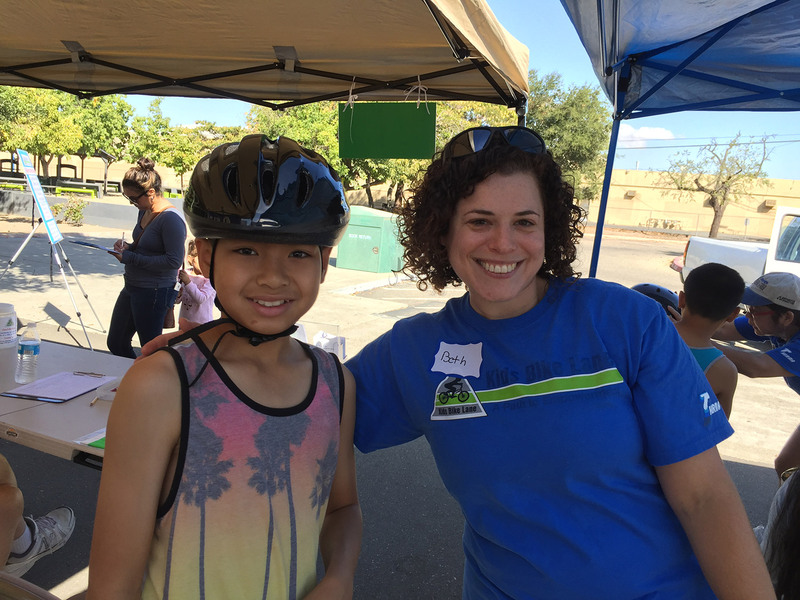 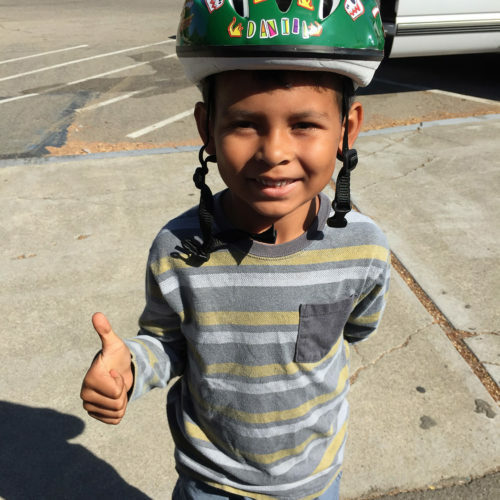 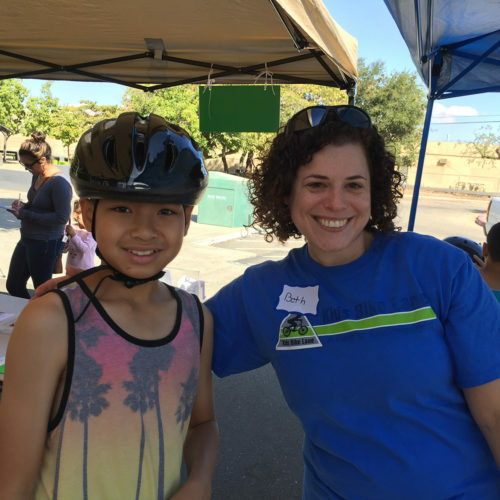 In addition we bring helmets to distribute to kids who don’t have one, show them how to wear them safely and talk with kids about bike safety. 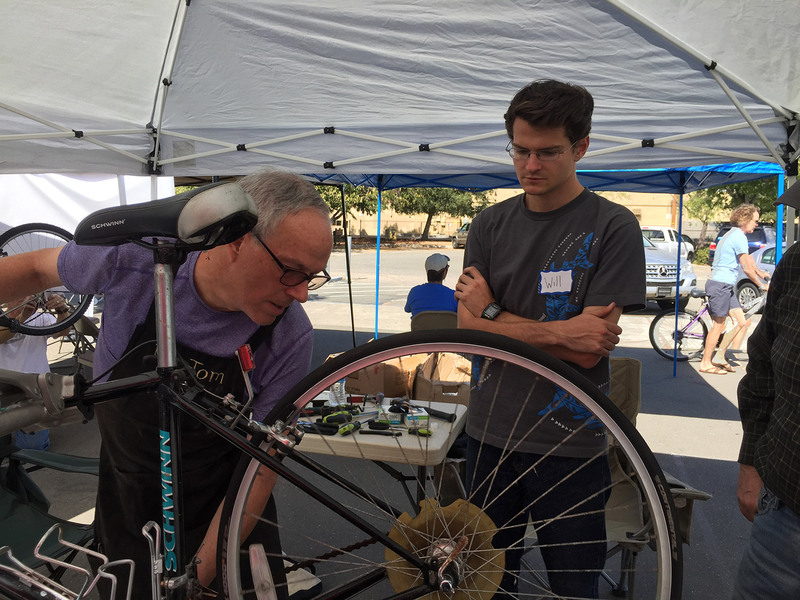 If you know how to fix a flat, adjust brakes or do more complicated repairs we’d love to add you to our mechanics list. 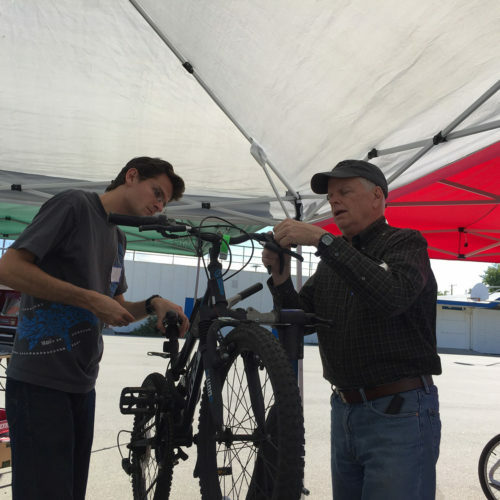 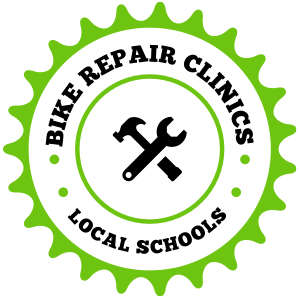 In addition to fixing bikes we need people who can translate (Spanish), help fit helmets, and shuttle bikes to and from our mechanics. 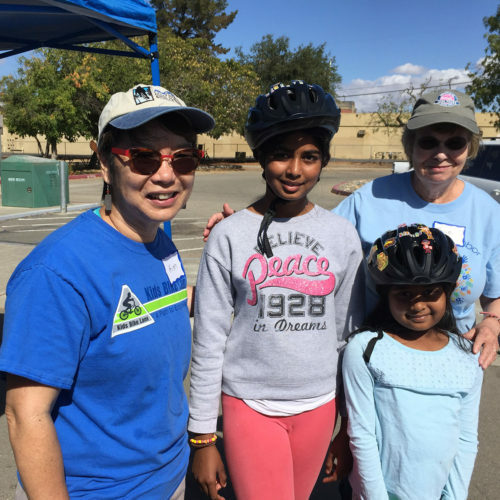 Contact us to volunteer. 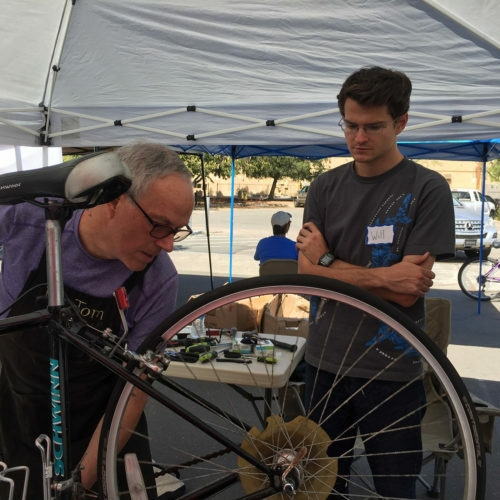 We would like to thank First Presbyterian Church, Livermore, and Hayward Rotary for funding our 2018 Repair Clinics. 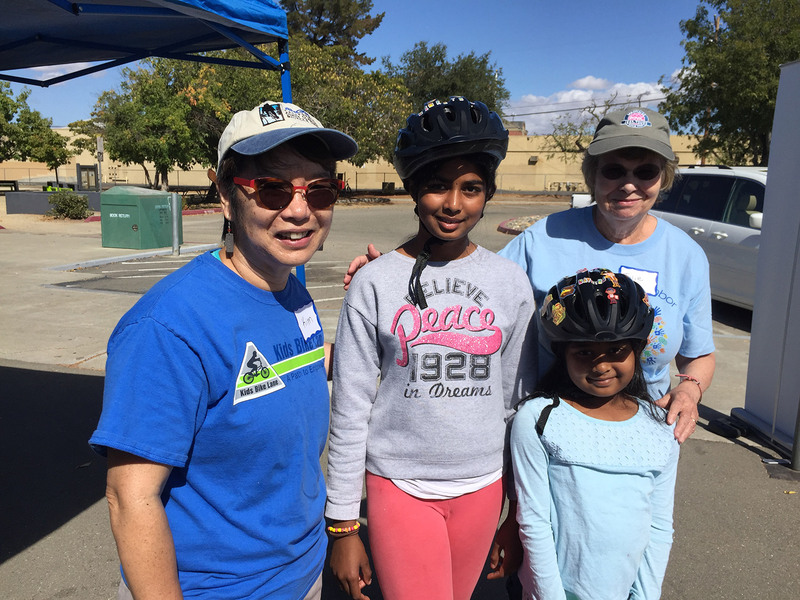 We would also like to thank Livermore Area Recreation and Park District for supporting us by waiving our fees and allowing us to use space at May Nissen Park for our clinic in September 2018.